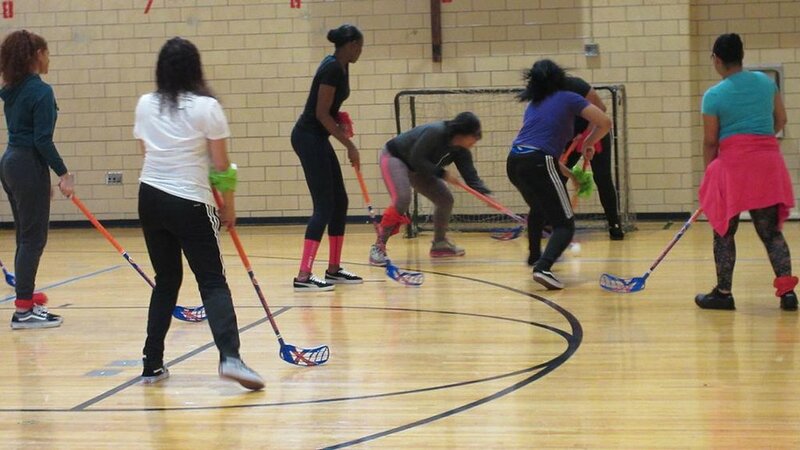 Floor-Ball at Crotona, in Partnership with the NY Islanders! It is great to see our community engaging in positive experiences that promote physical as well as social development. Thank you to the physical education team for continuing to foster these opportunities at Crotona!